Man it has been awhile since I have done a blogging tip type of post! I was on a roll for awhile sharing tips and tricks and then got a bit busy with buying a new home, getting gallbladder removed, and a new baby on the way! I thought today would be a great day to start it back and share with you guys on if you are looking to start blogging! I started blogging in 2010, I wanted to find a way to stay at home and make a little money. I didn’t know if it would work or not but I wanted to take the leap of faith and try and see if I could succeed! I had no idea what I was doing, but I did it anyway! 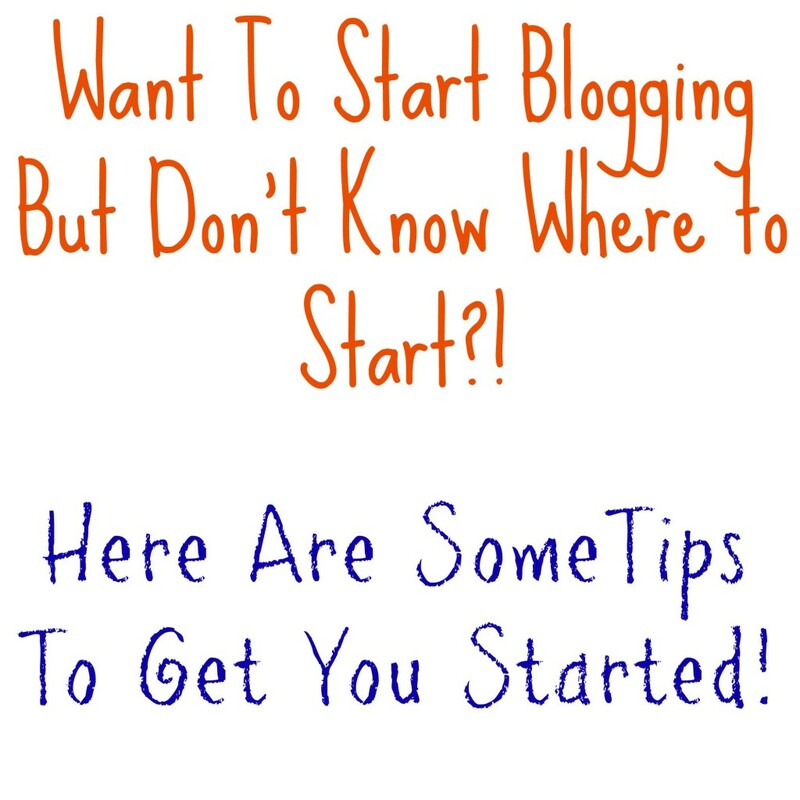 Here are some tips on how to start blogging. They may seem basic but these are the things you might want to do to get started on the right path! Find Your Passion: Dig deep and find an niche (area) you want to write about! Maybe you enjoy saving money and want to create a deal blog, or homeschooling, crafts, parenting, or whatever your hearts desire! As you can see I blog about a mix of things, I like to have numerous things to write about, finding something you will enjoy writing about over the years to come. Granted you can always add new categories into the mix as you grow and change over the years! Come up with a Good Name: This is something that is very important. You want it to be simple and easy to remember. As you can tell by my name I didn’t fully know this at the time, so it was and still is hard for some people to remember. So coming up with a simple and good quality name that you will use for a long time is key. You can change the name later on, but it will cost money and time to get it switched and you could lose readers when you transfer to a new domain name, so my tip is pick a name you want to use for the lifetime of your blog! Domain And Hosting: When I started blogging I used blogger for free, and as my site grew and I started making money I had to buy a domain and hosting and pay someone to transfer me over. It was a bit of a process and if you are super savvy you can do it yourself if you start at on blogger, but I highly suggest buying a domain and hosting at the very beginning! It will make life so much more simple in the future! Check out Blue Host, they offer a nice low cost start on web hosting! It makes it affordable for you, and it is used by many bloggers out there big and small! Start Social Network Sites for Your Blog: Create a Facebook, Twitter, Instagram, Pinterest, etc and any other social network sites with your blog! That way when you do a post you can promote it via social network! It is great to do this when you first start so you can have free advertising to get the word out there about your site! Create Good Content: Making sure to have good content is key in having readers come and read your site. You want to have multiple posts available for them to read or look through if they want. Keep creating new content on a regular basis, so they have a reason to come back to! If you don’t have new post available, they won’t keep coming back to your site. Create a Email Subscription: Creating a email subscription for your readers to join if they want is another really important thing! I use Mad Mimi but there are many others out there. You can set it up so that each time you post or daily it will send out an email with your latest content so people can stay up to date on your latest posts. It has many options so you can tweak it to your needs and wants! Once you have been blogging for awhile and have the hang of it, you may want to join affiliate programs to potentially make money, or blogger groups for sponsored posts and such! The sky is the limit to blogging! It takes hard work and dedication but if you enjoy it and work hard you will have success! One key thing is don’t compare yourself to other bloggers, we are all different and can offer different things! We are all special! Great article! 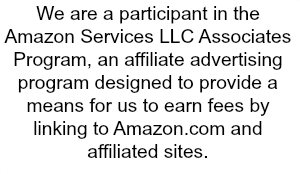 I like your list of affiliates too!